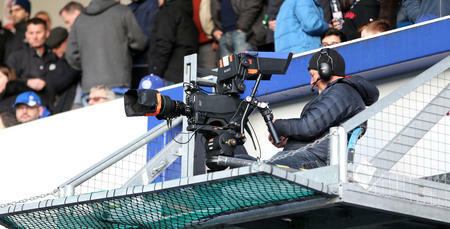 THERE will be a near-on full house at Loftus Road on Saturday for the R's match against Brentford. After boss Steve McClaren was named Manager of the Month for October earlier today he will be hoping to back that up with three points against the Bees. 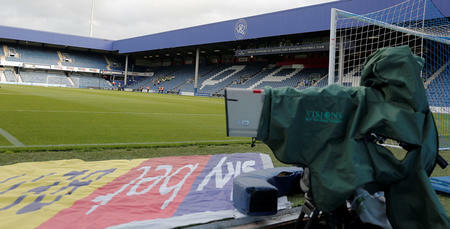 And QPR fans based outside the UK and Ireland can feel like they are inside Loftus Road with our QPR+ live stream. 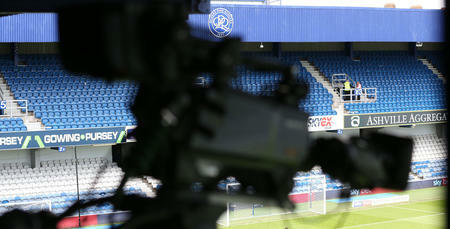 For just £5 QPR fans overseas can enjoy access to our multi-camera coverage against Brentford as commentary duo Nick London and Andy Sinton guide you through the 90 minutes of action. Supporters can purchase a matchday pass for £5 please click HERE and scroll down to the bottom of the page. Alternatively, you can purchase a 12-month pass for just £115 or a monthly subscription for £15 per month allowing you to access every eligible broadcast. 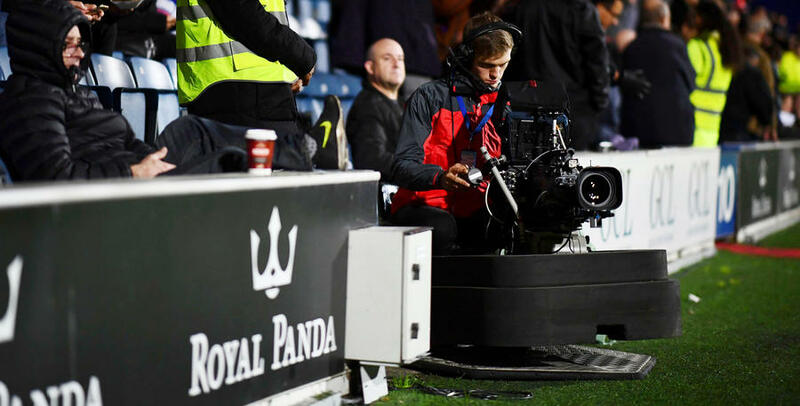 All QPR’s Sky Bet Championship fixtures not selected by Sky Sports as the main game or an overseas broadcast will be available to be shown live.